Quickly becoming a staple of modern home interiors, these eye-catching blinds feature a double layer of translucent and opaque striped fabric. The front layer moves independently of the back, allowing the stripes to glide between each other giving you more control over the amount of light or privacy to suit your needs. With Vision Blinds, you are ensured the very best in quality, manufacturing and design, along with the practicality of a low-maintenance blind manufactured right here in Australia. Each of our Vision Blind options can be shaped and customised to meet the requirements of your home. 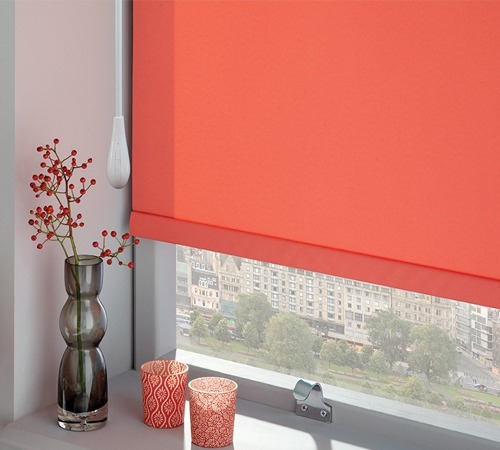 So, whether you’re looking for an elegant accompaniment to your bedroom window, or a stunning way to control lighting in your kitchen, Vision Blinds are the choice for you. Whether open or closed, Vision Blinds exude style and sophistication that is hard to deny. With the contemporary colours and fabric palettes of statement stripes, featuring a stunning range of dramatic metallic finishes, pretty sheers and natural woven effects, you will be spoilt for choice. A Vision blind will fully roll up into the attractive cassette head rail to reveal an uninterrupted view to the outside. This simple feature, along with the highly versatile twin-layer design, makes Vision Blinds a perfect choice for those that want total control over their home’s lighting and privacy. We install child safety devices on all blinds to keep little ones safe. For extra convenience and safety, why not automate your Vision Blinds for added control? Discovering the perfect look for your home is easy with Wynstan’s expert team. Book your free in-home consultation today and we’ll visit for a free measure and quote. Find out for yourself why Wynstan is considered one of the leading suppliers and manufacturers of high-quality Vision Blinds in Sydney and Melbourne!